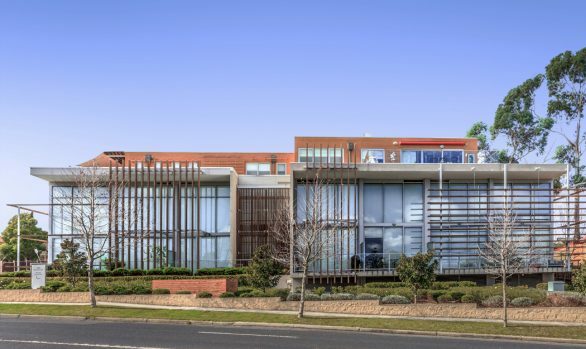 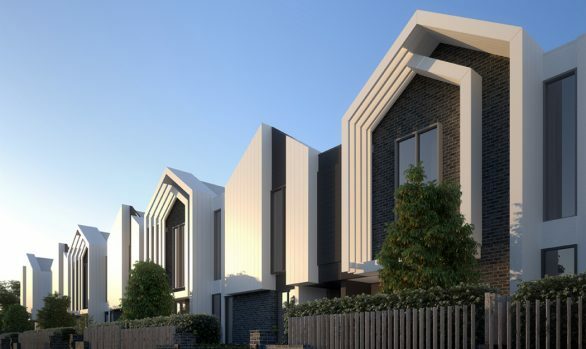 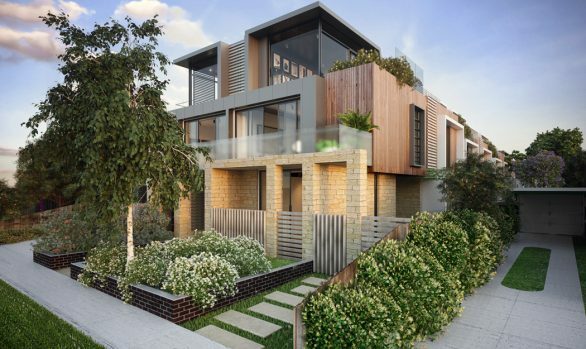 Situated in close proximity to Frankston Beach and the Kananook Creek Reserve, this boutique development draws on the local outdoor beach and garden lifestyle. 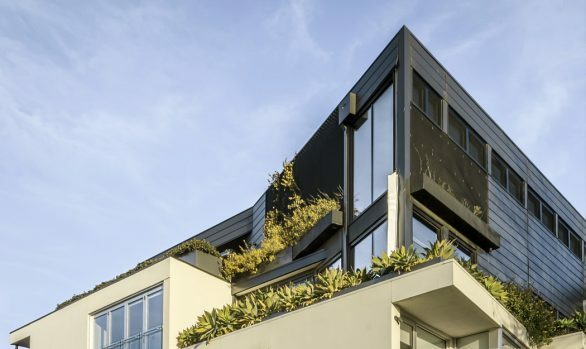 The concept aims to capture abundant natural light and coastal views, with a striking façade of contrasting dark framed glass windows against a white louvre system. 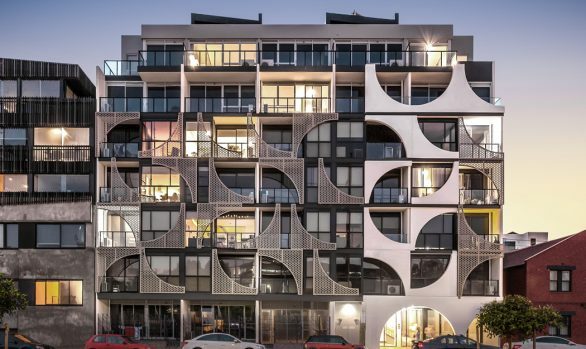 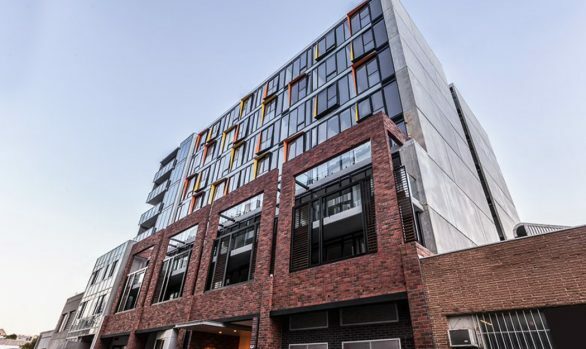 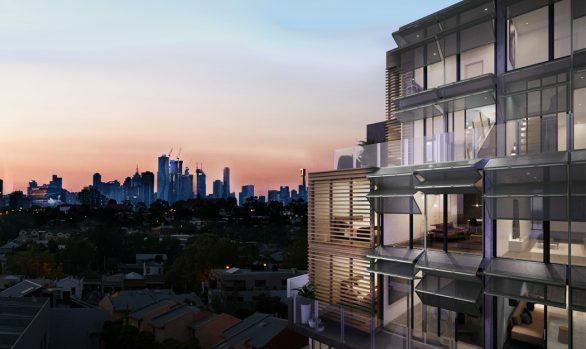 The development comprises a mix of single and double story residences, including double-height bay view lofts, and spacious garden terrace apartments. 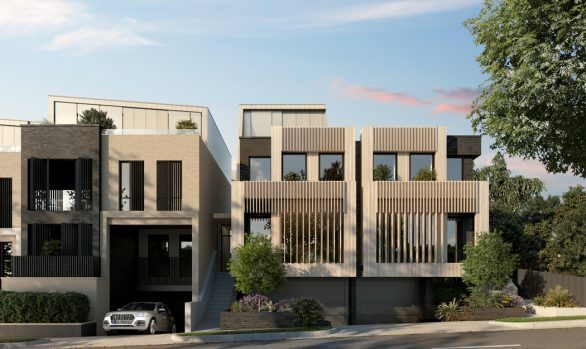 With an emphasis on quality, throughout these residences is a contrast of dark and light colours offset by hints of copper, in sophisticated and luxurious interior finishes.